DESCRIPTION Enjoy Fish Creek Park from this lovely Cranston home. Just a short block to schools or the walk paths on the ridge leading down to the Bow River and all this area has to offer. 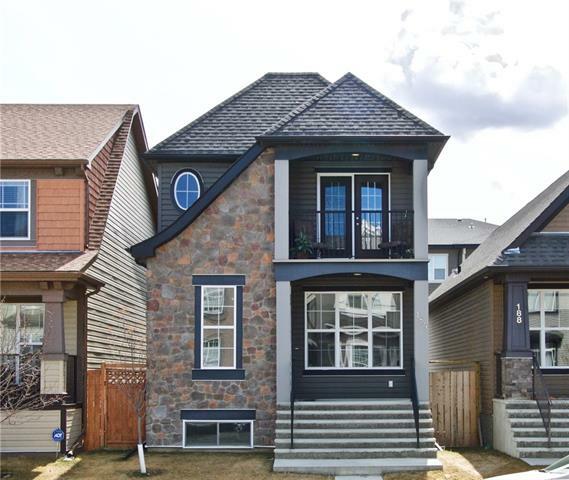 This air conditioned, 1944 sq ft, upgraded home has rich dark hardwood floors, stainless steel appliances, towering dark stained cabinets, gleaming granite countertops in a fully upgraded kitchen all flowing into the 9 ft ceilings of the open concept dining and great room. The sunshine filled deck is part of a large back yard perfect for the kids, dogs and parents to play in. On those cool summer evenings, after a full day of hiking, biking, and fishing, curl up by the beautiful gas fireplace in the great room. Need some me time? Escape to the large master suite with attached laundry and walk-in closet. Ensuite features an oversized soaker, separate shower, and two vanities. Wide open bonus room and 2 bedrooms are just down the hall. So affordable in this highly desirable neighbourhood. Come enjoy the Bow River Valley in Cranston. Under ground irrigation. Speaker system though out home. Nice sized double garage. Home for sale at 113 Cranleigh PL Se Calgary, Alberts T3M 0N5. 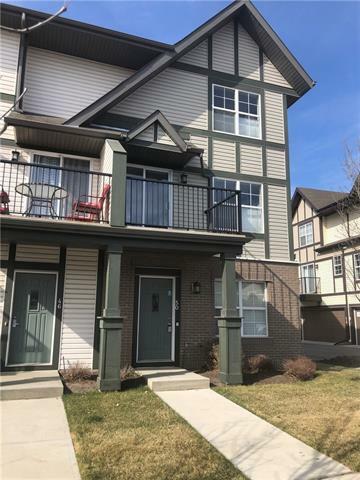 Description: The home at 113 Cranleigh PL Se Calgary, Alberta T3M 0N5 with the MLS® Number C4201350 is currently listed at $499,000.